Raspbian may be the most common OS on Raspberry Pi devices, but it is definitely not alone in the market. Arch Linux is one such competitor, offering a minimalist disk image that can be customized and specialized for any task, from the ground up – with the help of Arch Linux’s superb package manager, Pacman. The office website for Arch Linux Arm contains all the necessary files and detailed instructions for the initial setup. After a reasonably straightforward process, plugging in the Raspberry Pi will great you with a command line interface, CLI, akin to old Microsoft DOS. Luckily for those who enjoy a graphical interface, Arch Linux supports a wide variety in its official repository, but for that, we need the internet. Plenty of tutorials detail how to connect to a typical home wifi, but Eduroam is a bit more challenging. To save everyone several hours of crawling through wikis and forums, the following shall focus on Eduroam. Quick note: The file doesn’t need to be named eduroam. Now that we’re in the nano text editor we need to write the configuration for eduroam. Everything except the indentity and password field needs to be copied exactly. For the propose of this Tutorial I’ll be John Smith, jsmith@umass.edu, with password Smith12345. Quick note: the quotation marks are required, this will not work without them. Now that that’s set, we need to set the file permissions to root only, as its never good to have passwords in plain text, unsecured. If you named the config file something other than eduroam, it will show up on the output as that name. Now that that’s all set, we can finally connect to the internet. Provided everything is set correctly, you will see “wlan0: link becomes ready” halfway through the last line of the page, hit enter and just one more command. If everything is set, you should see 5 packets transmitted, 5 packets received. At this point, you are free to do what you’d like with Arch. For the sake of brevity I will leave off here, for extra help I highly recommend the official Arch Linux Wiki. For a graphical UI, I highly recommend setting up XFCE4, as well as a network (wifi) manager. Disclaimer: UMass IT does not currently offer technical support for Raspberry Pi. This entry was posted in Linux, Operating System, Web and tagged arch, arch linux, arch linux arm, CLI, command line, Eduroam, linux, pap, raspberry pi 3, raspberrypi 3, ttls, wifi, wifi configuration, wpa-eap, wpa_supplicant on March 5, 2018 by jpolanowski. Do you feel that Windows no longer respects your privacy? Or do you feel that Macs are too expensive? Linux might be just right for you then! 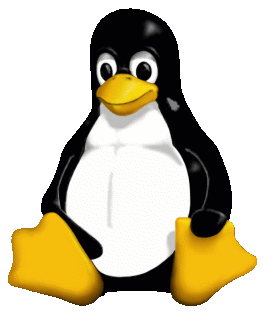 Linux is an open source operating system. Although it has been around for some time now, it is slowly gaining more popularity. While Linux is often seen as the geeky computer nerd operating system, it can be perfect for average users too. Linux is all about allowing user customization and giving fine system control to the user. One of the greatest things about Linux is that it is completely free. Unlike Windows or macOS, you don’t need to pay anything in order to use it. As the latest version of Windows or macOS slowly becomes old, you will eventually need to upgrade them. Sometimes this means purchasing new licensing, which can be a unneeded financial hit. If you have the hardware, you can simply find a distribution you like, and install it. Whether this is for one machine, or 1000 machines, Linux will never bother you for a license key. Linux is the dream operating system for someone that enjoys playing around with settings to fine tune their machine. Linux offers multiple desktop environments which completely change how desktop behavior is handled. Each of these have hundreds, or possibly thousands of settings so that a user can make their experience exactly how they envision it. This is contrary to Windows and macOS, which consists one one desktop with fairly limited customization options. 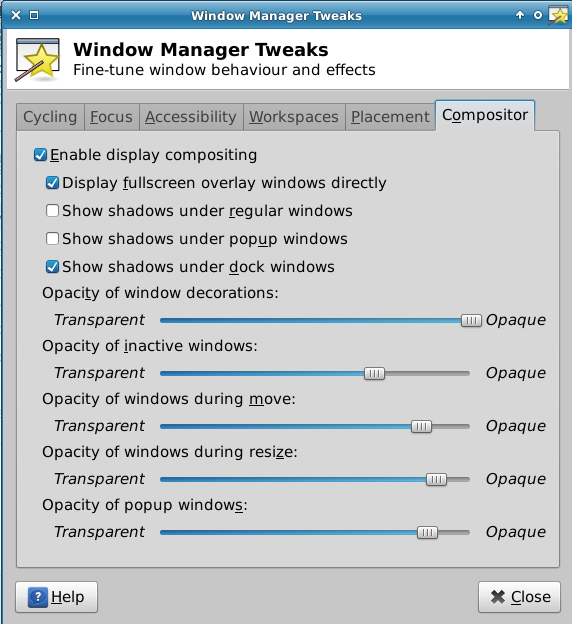 Almost everything in Linux has a right click menu which allows for further customization. For the extremely motivated tweakers, there are also configuration files which allow you to modify almost anything on your system. A personal favorite tweak is a use of universal keyboard shortcuts. As an avid user of terminal, I’m able to launch terminal from anywhere with a single touch of a button. Linux features a terminal similar to macOS. Mastering the terminal allows you to tell a computer what you really want it to do. 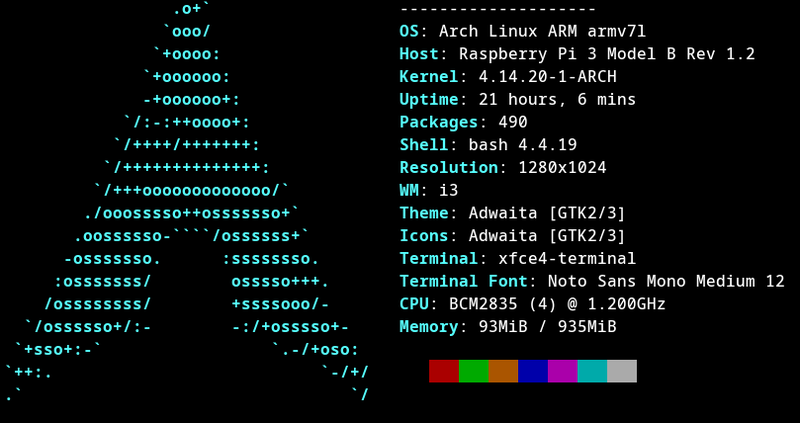 With terminal, you no longer have to rely on menus and clicking. Linux is an excellent choice to learn terminal commands because you will easily learn how to use it whether you need to fix something, or just due to the ease of access. 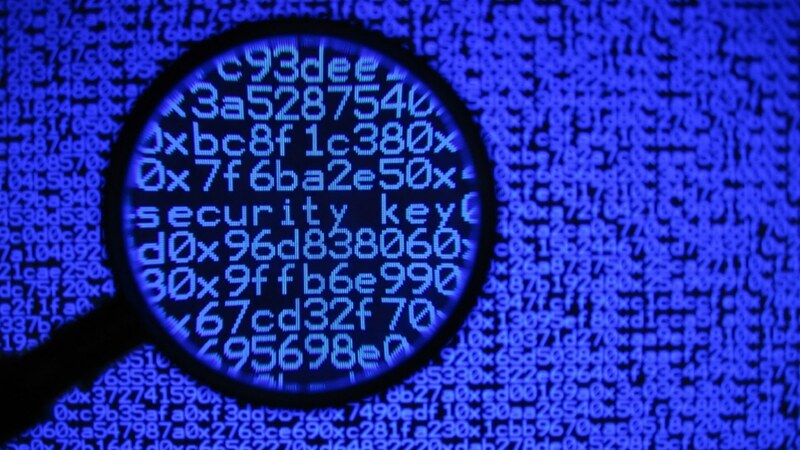 By using Linux, every user becomes aware of file permissions, and how they work. Users also become adept at using commands like top and ps aux to understand how processes work. Linux users also often learn to use commands like rsync to create backups. Finally, many users that delve a little deeper into Linux also learn about computer architecture, such as how operating systems work, and how storage devices are mounted. While Linux has a reputation for being incompatible with certain software, it also offers an enormous repository of software for its users. 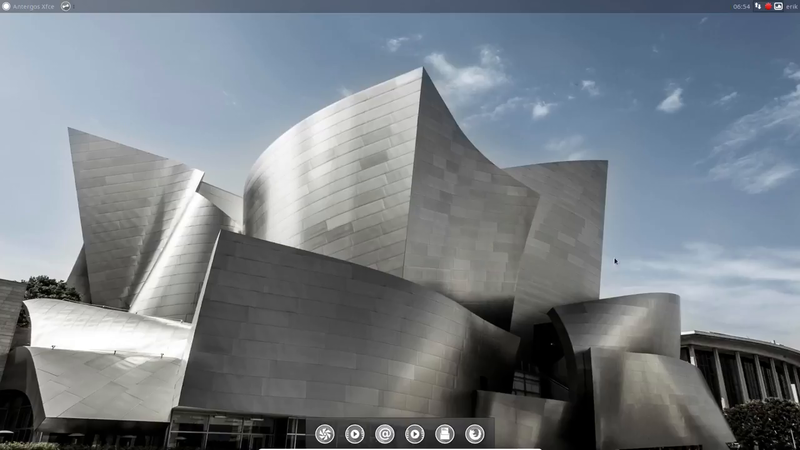 Many major programs such as web browsers like Google Chrome or Firefox are also available for Linux. Additionally, many programs have Linux alternatives that work just as well, or even better. Better yet, software on Linux is completely free too. You can get incredibly good productive software like LibreOffice for creating documents, and Okular for viewing pdf files. Linux fits on small systems and large systems. It works on slow computers and fast ones too. Linux is engineered by efficiency-obsessed engineers that want to get every ounce of computing power out of their machines. Most flavors of Linux are designed to be lighter weight than their Windows or macOS counterparts. 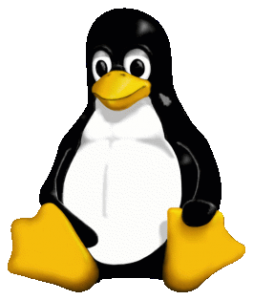 Linux also offers excellent utilization of computer hardware, as the operating system is built to efficiently handle resource management. The storage architecture of Linux is built in a way where any dependency for a program never needs to be installed twice. All programs have access to any dependency that is already installed. However, in Windows, every program that you install needs to have all of its dependencies packaged with it. This often leads to programs having the same exact software packaged together and thus taking up more space on the harddrive. Perhaps you have an older laptop, or maybe new cutting edge PC. A common problem for these types of hardware is a lack of drivers. Older computers often have hardware that is no longer supported by new operating systems, and new hardware occasionally plagued by buggy driver support. On popular distributions such as Ubuntu or Linux Mint, driver support for almost all hardware is provided. This is because the Linux kernel (or core) is designed to have these drivers, whereas Windows often requires them as a separate install. Additionally, Linux drivers are much more generic than Windows, which allows Linux to reach a broader spectrum of hardware, even if the driver was not designed for older or newer hardware in mind. Finally, Linux’s amazing hardware support is a product of its users. If you ever decided to dig around in the Linux kernel, you would find an enormous amount of very specific hardware drivers simply due to various Linux users over time. Unlike Linux, Windows does not have a way for an average user to create a driver for their hardware. Linux’s software and distribution model empowers users to create their own drivers if hardware is not supported. Overall, Linux is a finely tuned operating system that deserves a look. With its many features, it is able to offer an experience tailor made to any user. You can reclaim control of your computer, and make it exactly the way you want! This entry was posted in Linux on April 13, 2017 by jguan. When you’re stuck troubleshooting a problem in Linux, whether it’s a full installation or a recovery USB, it can be useful to know some commands to give you more information about the machine. We’ll start with commands that you might use for troubleshooting from a recovery USB. This entry was posted in Hardware, Linux, Operating System on December 23, 2015 by jbrenneck. We’ve all had a file scare sometime in our computing careers. 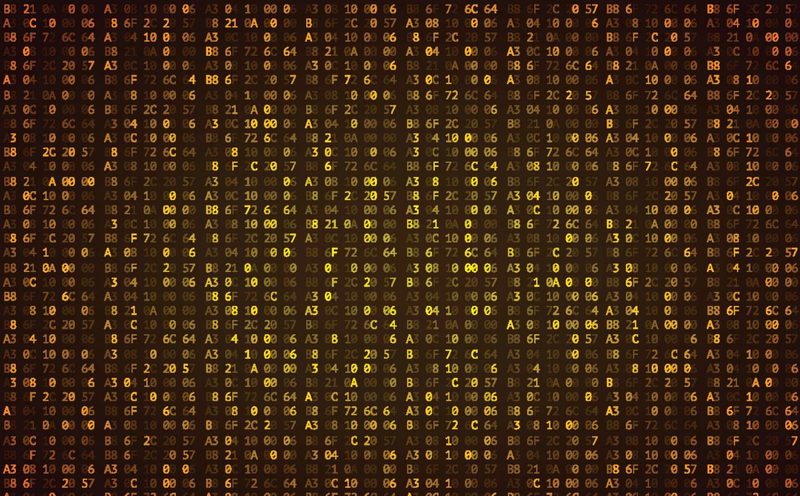 In many cases, the computer won’t show any signs of corruption until everything starts to fail at once. When things do go wrong, your first thought is always about the safety of your files – will you be able to recover them? If you had backed up your files regularly with a backup utility, you wouldn’t have to worry about whether you would be able to recover all of your data. However, many people do not see the value in doing regular backups, because they think that it is a waste of time. Their rationale is that the probability that a computer will need to access the backup is small enough that waiting for the computer to copy over all of their files every time they do a backup is pointless. Rsync is an intelligent backup utility. Instead of duplicating the entirety of the data which is being copied over (looking at you cp), rsync will calculate the differences between what is being copied and what already resides in the directory, and will only copy over the differences. If the creation time and size of a file have not changed, rsync will move on without making any copies. This saves lots of time, which would have been spent on doing costly I/O operations. Rsync will take about as long as cp to complete the first time a backup is made, but subsequent backups could be done in a matter of minutes instead of hours, depending on the frequency with which you back up your system. Rsync also includes a lot of flags which can help with the backup process. –exclude is useful for ignoring large directories. If a full linux backup is being made, directories like /var and /proc will be excluded due to their huge size and session-specific information. –delete will remove anything which is present in the backup directory which is not present in the source directory. This is mostly useful for creating snapshot copies of a system. If you would rather keep every file backed up, even if you delete it on your own system, this flag is not necessary. –archive, also known as -a, is another useful flag. It is equivalent to the flags -rlptgoD. It performs a snapshot archival of the specified system. I’ll go into the individual flags in more detail below. The -r flag stands for recursion. It tells the program that you want it to copy the contents of a directory as well as its shell. If this flag is not set, you will have an unhappy TA on your hands, looking at a series of empty directories. The -lptgo flags preserve the information on a certain file. If these are not set, new creation information is created for each newly generated file, indicating the permissions, owner, etc. of the directory where the copied information is going to be stored. To keep the creation information on the original file intact, -l preserves links between files, -p preserves the permission of the file, -t preserves the creation time of the file, -g preserves the group the file is associated with, and -o preserves the owner of the file. The -D flag is the most optional of all of the backup information. It preserves information on the devices and any special files which are mounted at the time of the backup. Finally, rsync has flags which let the user know what is going on during the backup process. The -v flag stands for verbose. It outputs the current step on the screen, so the usre will know how far into the backup they currently are. Since this is an I/O operation, it will slow down the overall program, but many people believe that this kind of knowledge is worth the tradeoff. In order to further modify the -v flag, you are also able to set the -h (human-readable) flag, which makes any sizes that the computer outputs be rendered as MB and GB, as opposed to full byte numbers. This entry was posted in Linux on May 27, 2015 by pbeagan. You may have noticed that the Help Center provides instructions for making your UDrive easily accessible on your desktop PC and Mac on our website, but, what if you’re running a Linux distrubution? Not to worry! By taking the following steps, you’ll soon be able to back up and shuffle around your important files with ease. Below are instructions for setting up your UDrive with Ubuntu 12.04 LTS. While following the steps, click on images to enlarge for details. It takes a few Terminal commands, but you’re already using Linux, right? You’re not afraid of those! This entry was posted in Linux, Web and tagged Ubuntu, UDrive, WebDAV on May 7, 2014 by ktfarr. Nothing has more impact on how you use your computer than your operating system. Most users are familiar with Windows, which is by far the most popular (with over 90% of the population using it, according to Net Applications in 2014), and Macintosh OSX, which occupies about 7.5% of the remaining market share. The remaining share goes to an operating system called Linux, which is different from the other two in a few key ways. This entry was posted in Linux, Operating System on March 25, 2014 by dealmanz. 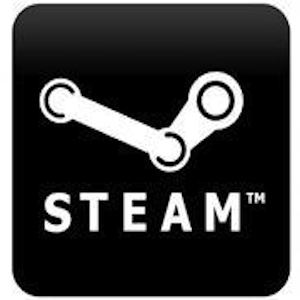 On September 20th, users of the popular videogame distribution platform Steam were greeted with the news that Valve Corporation would be releasing a new operating system; SteamOS. This had been foreshadowed by Valve’s Gabe Newell at LinuxCon the week before, but the news still came as a pleasant surprise for both PC and console gamers alike. This entry was posted in Linux, Operating System on December 23, 2013 by . 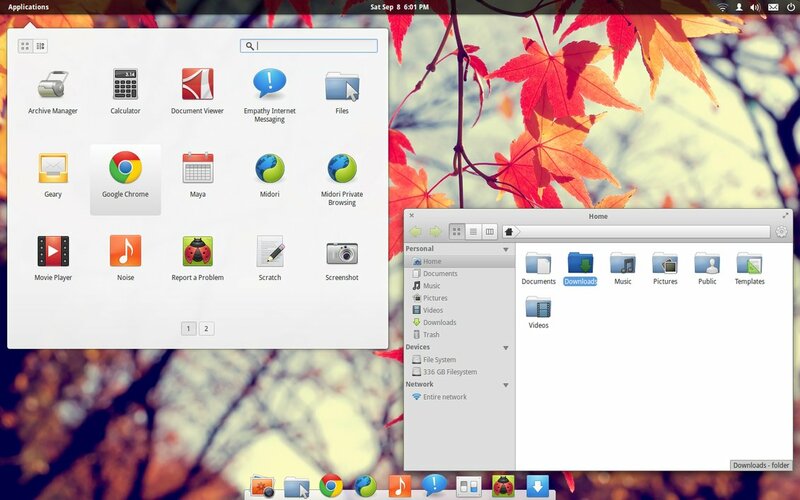 This week I’m thankful for Elementary OS! 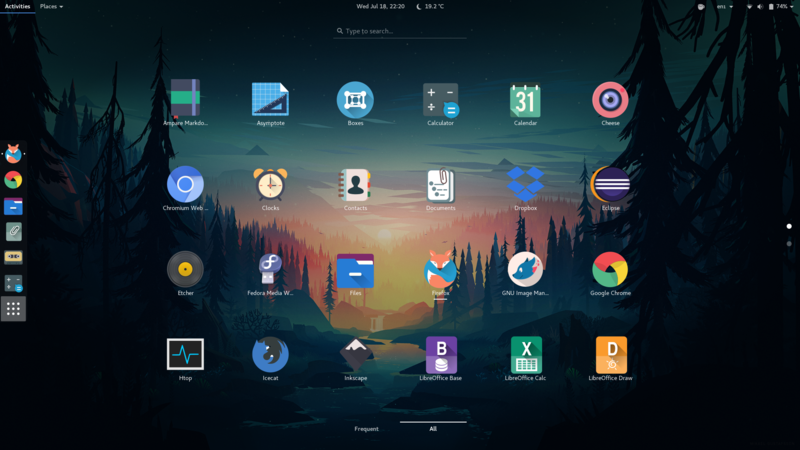 Elementary OS is an open source Linux distribution that’s sure to hit home with anyone who loves minimalism and simplicity. With all the functionality of Ubuntu 13.04 and some design ideas similar to OSX, Elementary OS is lightweight and compatible with most Apple computers and PCs. 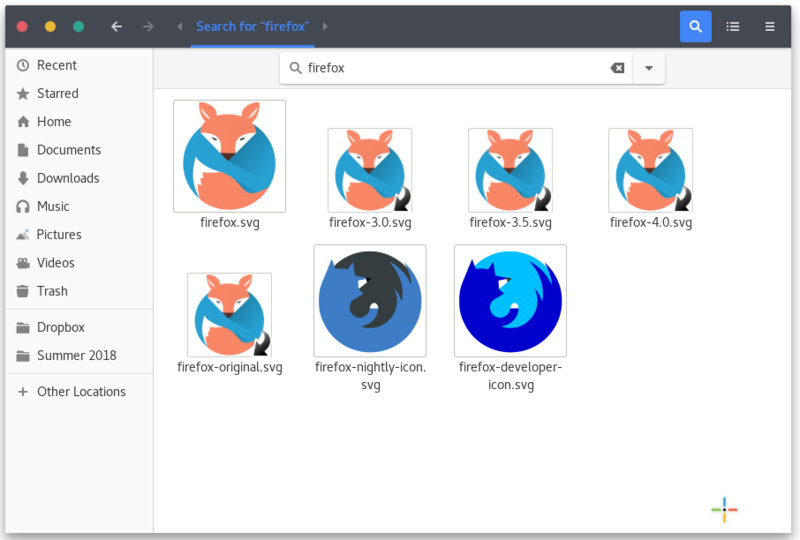 The newest release, called Luna, is easy to use and free to download. 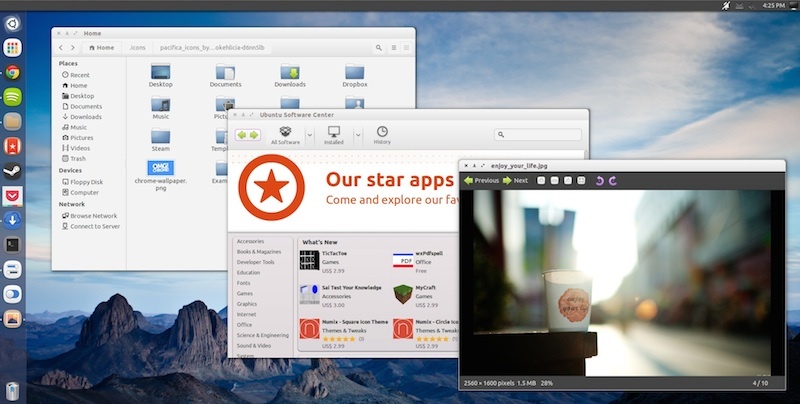 Just like any other Linux distribution, Luna is highly customizable. Want to swap out your dock for something more OS 10.9-esque? No problem. You also already have all the functionality you need – there’s a software store, system settings, and some preloaded programs. If you’re comfortable with Ubuntu, you’ll have no problems navigating this interface. Check out this site for more information, and to download Elementary OS for free. If you want a physical DVD sent to you instead, you can buy one at the store for $10.00. This entry was posted in Linux, Operating System and tagged elementary OS, linux on November 27, 2013 by Ash.